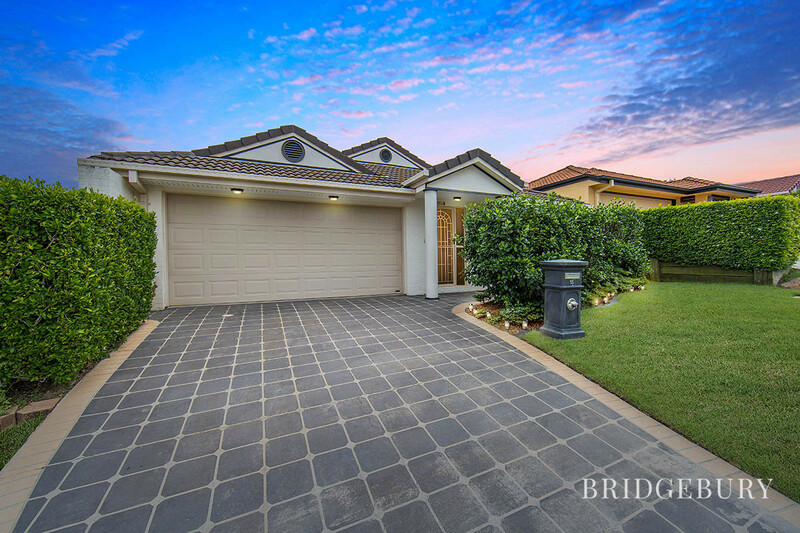 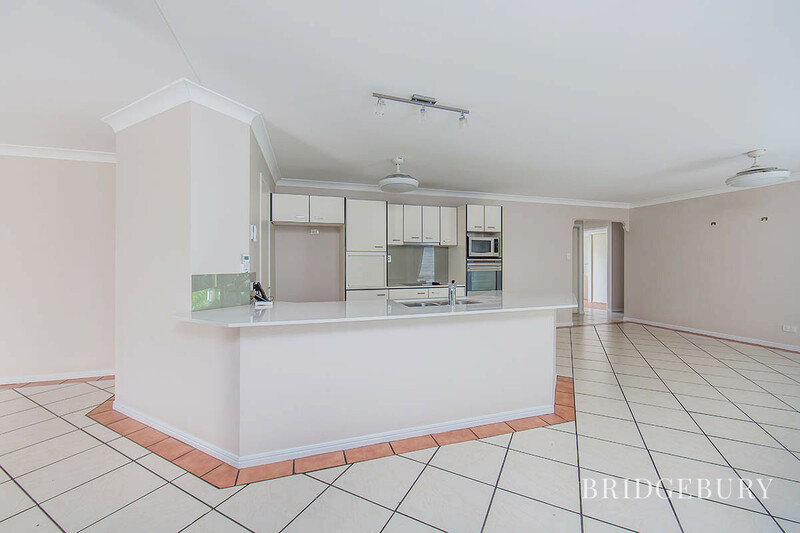 This great property is ready to move straight in and enjoy! 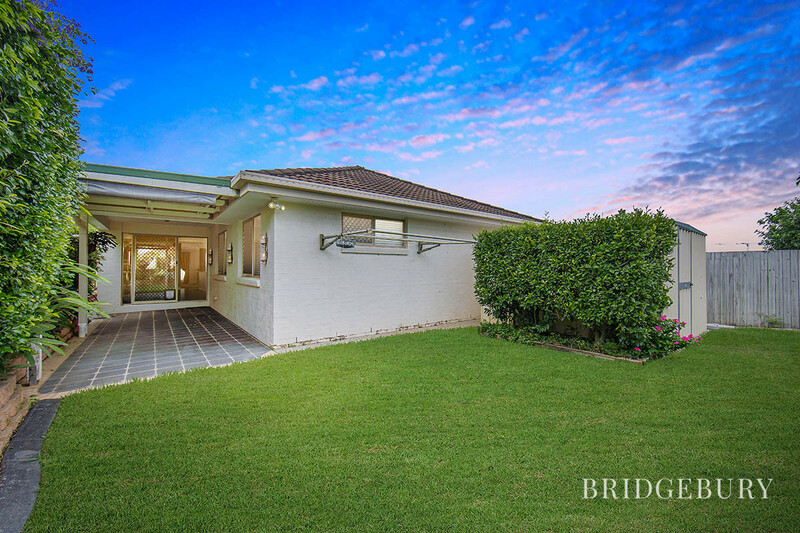 With established and beautiful gardens, you’ll want to entertain out back all year long! 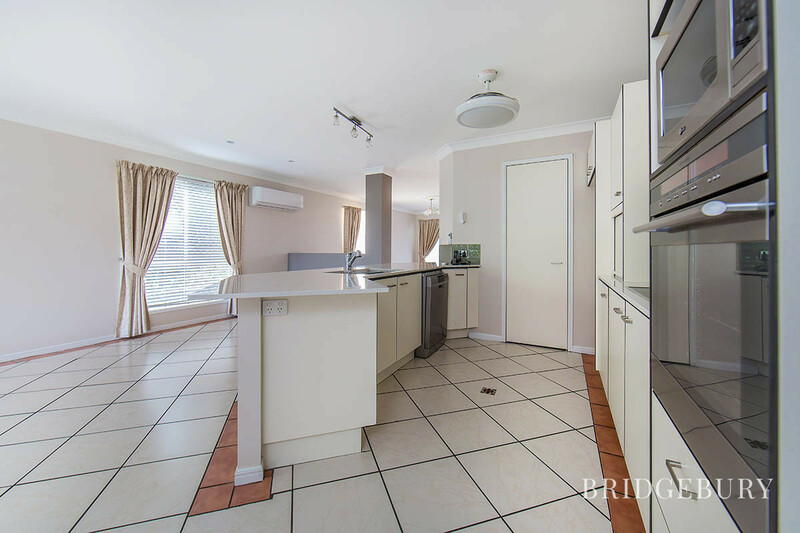 The kitchen has been recently updated with new cupboard fronts and has a huge pantry. 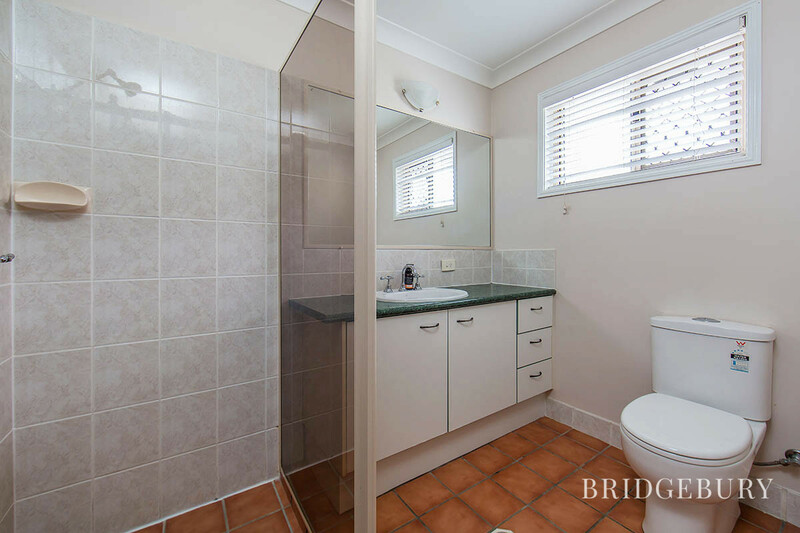 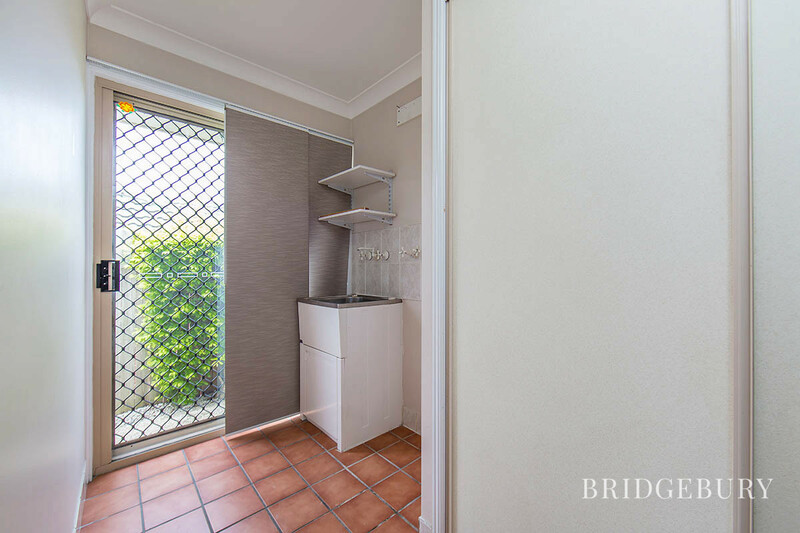 There is plenty of cupboard and bench space to fit everything you need. 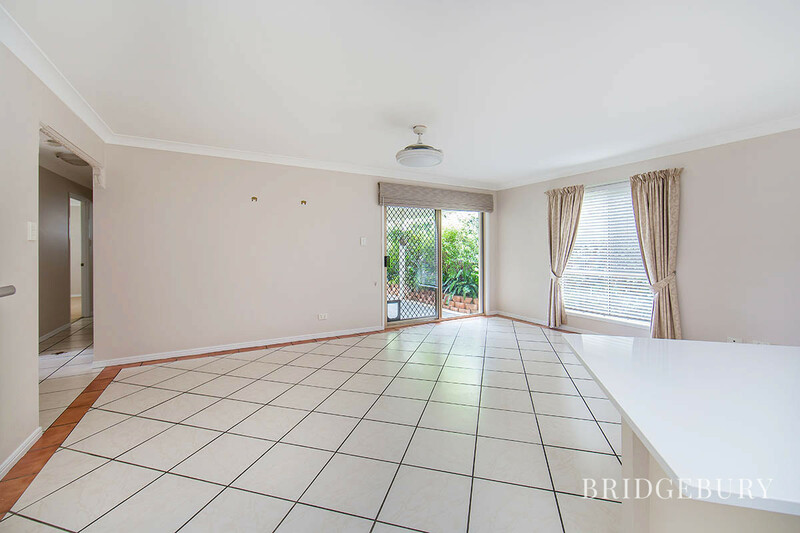 It overlooks a large tiled living and dining area with access to the formal carpeted lounge and out the back to the beautiful alfresco. 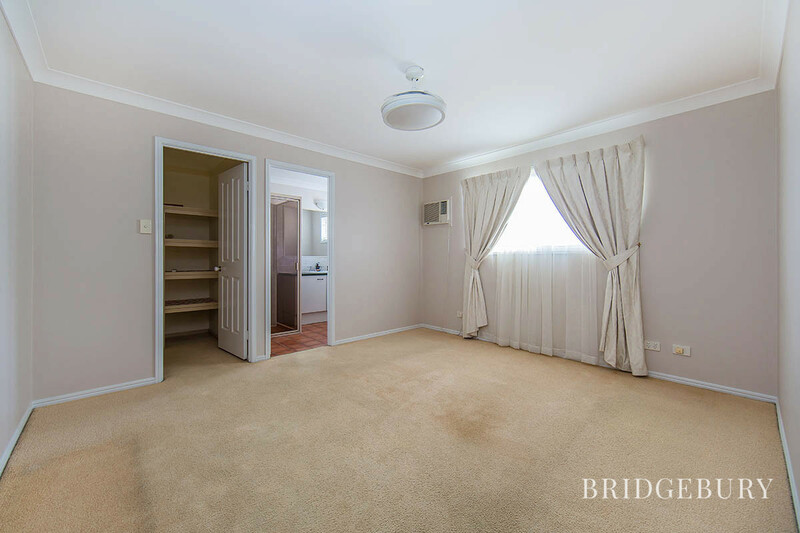 The bedrooms are all down the hall with the main featuring ensuite and walk in robe. 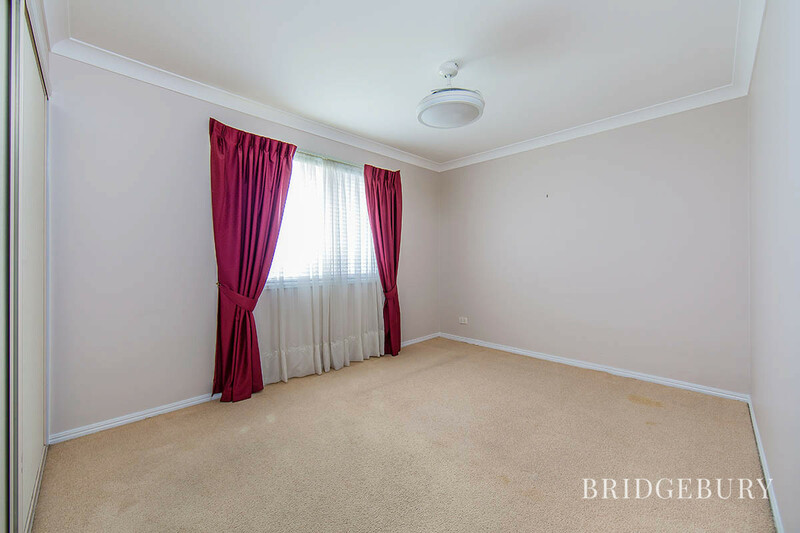 The bedrooms are all generously sized with built in robes and fans in 3 of the 4 rooms. 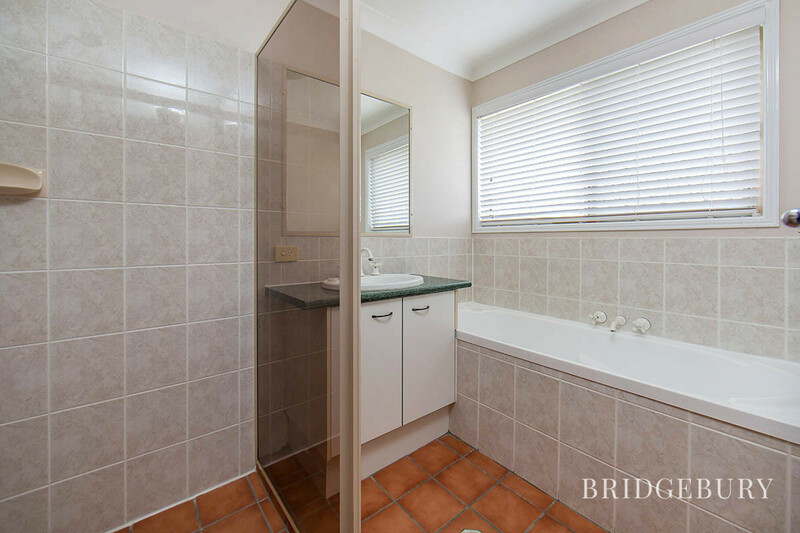 The laundry gives access out the back to the clothesline and garden shed. 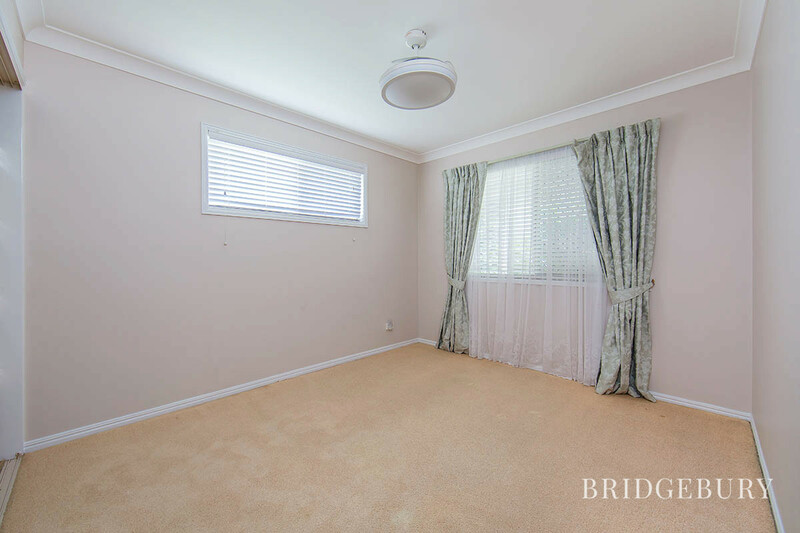 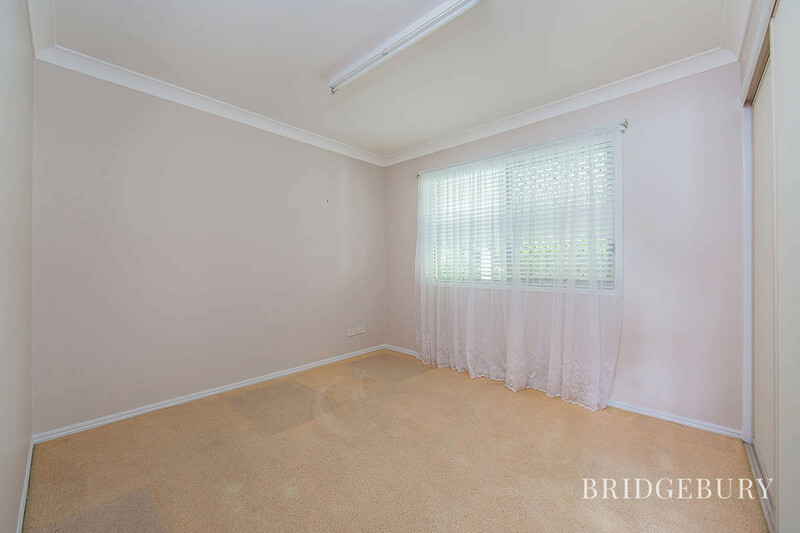 There is a large split system air con in the lounge room and a small unit in the main bedrooms so you’ll easily stay cool in the hotter months. 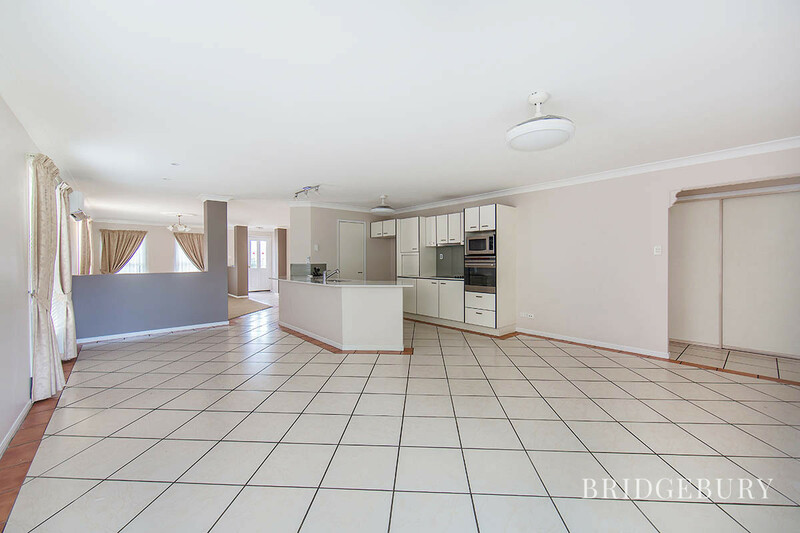 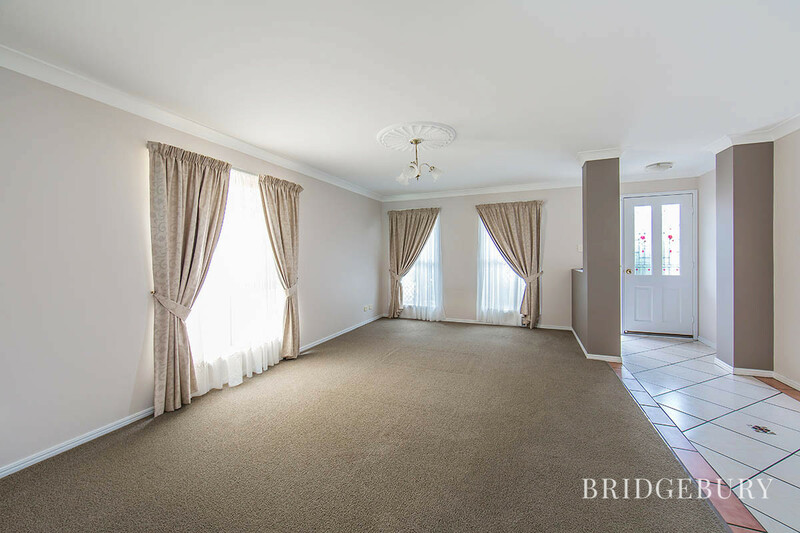 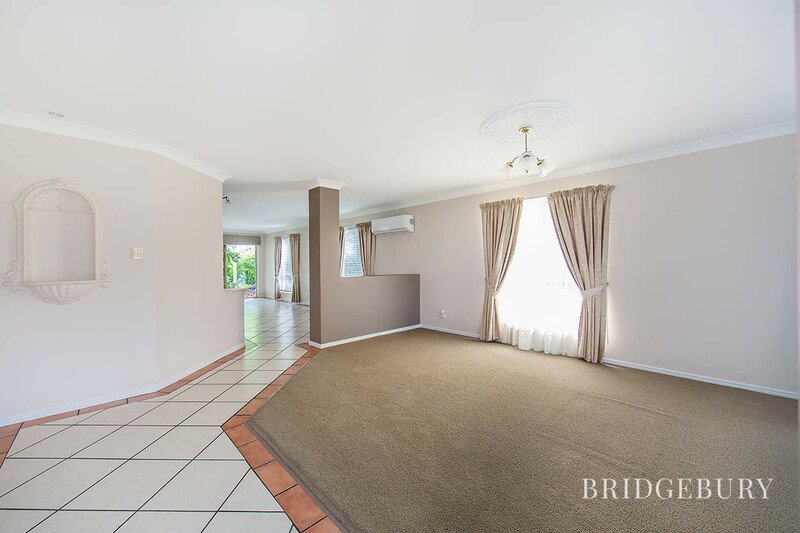 This home is sure to please so contact us today to organise your inspection, 07 3180 2800 or 0452 189 878.